A high-profile ‘outstanding’ college has asked its influential local MP to help it overturn the decision not to give it any non-levy funding, after its appeal was rejected. Exeter College, which FE Week recently crowned the best college in the country for the second year running, was denied a contract in the recent tender for delivering apprenticeships for smaller employers. It appealed the decision before Christmas but FE Week understands it was unsuccessful in changing officials’ minds. 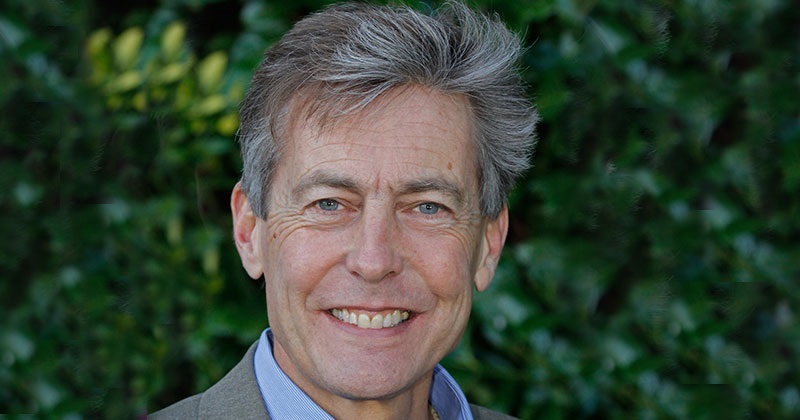 Determined not to give up, it has turned to Labour’s Ben Bradshaw (pictured above), Exeter’s MP and a former culture, media and sport secretary and shadow deputy Prime Minister, to take the battle to Whitehall. He’s already written and spoken to Anne Milton about the damage this decision will cause if it is not overturned. “It is inexplicable to me that the top-performing college in England, with an excellent record on delivering apprenticeships, has lost out in this way,” Mr Bradshaw told FE Week. “We have a live complaint logged with the ESFA and await the outcome,” said a college spokesperson. “We are currently exploring all available options to resolve the present situation. At this stage we can confirm we have not yet been allocated a contract for new non-levy starts post March. As revealed by FE Week earlier this month, many providers have successfully appealed the government’s decisions not to award them contracts in the controversial non-levy tender, but others haven’t had such good news. The much-delayed procurement process has tormented the sector all year and caused huge controversy when results were released in December. The AELP asked former education secretary Justine Greening to review its outcome when many ‘good’ and ‘outstanding’ providers were not given contracts, as several feared they would be “wiped out” as a result. Meanwhile, one organisation that went out of business in October was awarded a contract in the procurement. A total of 714 providers were given allocations to train apprentices with small employers between January 2018 and March 2019, but 227, nearly a third, are on their first direct apprenticeships contract.